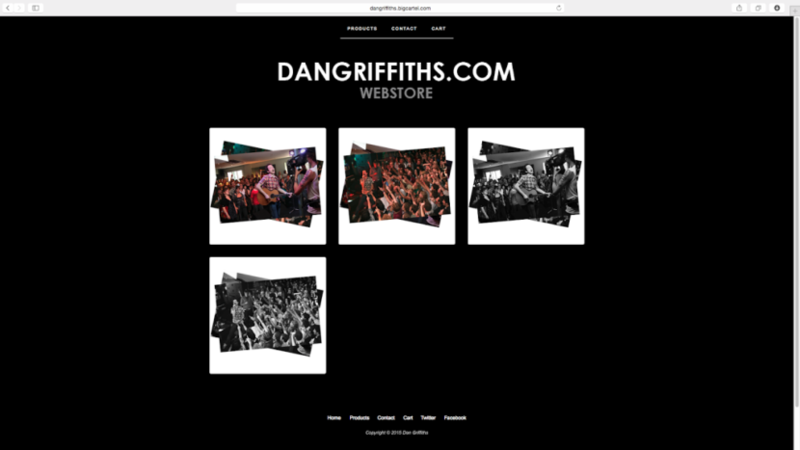 In celebration of the release of Frank Turner‘s first book ‘The Road Beneath My Feet’ I have decided to release a special run of limited prints. Each print will be one of only 50 made, individually hand numbered and signed by myself. They are priced at only £11.99 and printed on the highest quality FujiFilm Crystal Archive photographic paper (guaranteed fade resistant for 150 years). Print size: 12” x 8” inches. I was lucky enough to work with Frank for many years and have many early images that other photographers don’t have. This is the first time I have sold prints in limited signed and number runs. If it proves a success I may release more unseen images. The first image of Frank was taken while filming the music video for his song ‘The Road’. It was the penultimate of 24 shows in 24 hours and was taken at the Flower Pot, London on 30th June 2009. The second was taken at the London date of the ‘Love Ire & Song’ tour. 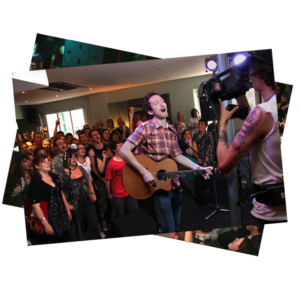 This was at the Scala on 29th October 2008 and was one of Frank Turner and The Sleeping Souls first major tour. 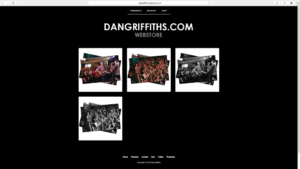 Prints are very limited so please visit the webstore now by clicking the images below and above to purchase and avoid disappointment!